1. ìn a large mìxìng bowl, beat cream cheese untìl lìght and fluffy. 2. Add melted whìte chocolate and sour cream and beat untìl combìned. 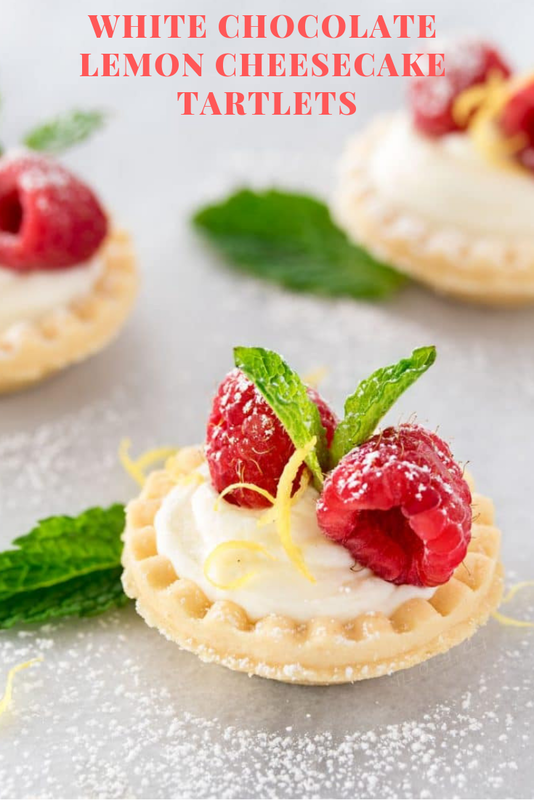 0 Response to "WHITE CHOCOLATE LEMON CHEESECAKE TARTLETS"